Gates and fences in Australia from 1900 to 1925 came in a variety of designs and were used for visual effect, or11 to house livestock like sheep, horses, cattle and pigs. Here are some of the more popular styles that were around during the period. 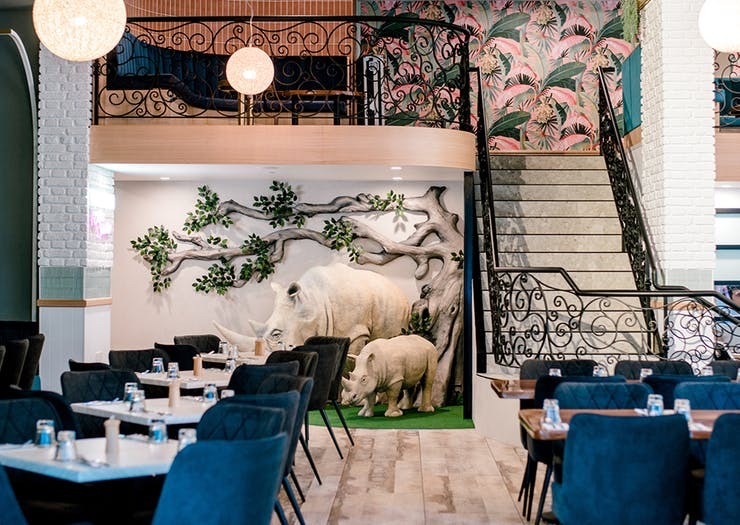 Dean-Wilson Iron recently completed a project for White Rhino Bar and Eats, a $4 million restaurant and bar venue located within the Circle on Cavill in Surfers Paradise. Here is a link to the video of the project with the balustrade we have created. Fences in Australia from 1860 to 1900 consisted of rural designs like post-and-rail and wire-netting fences, to urban designs like the timber picket fence and the popular corrugated galvanized iron fence. 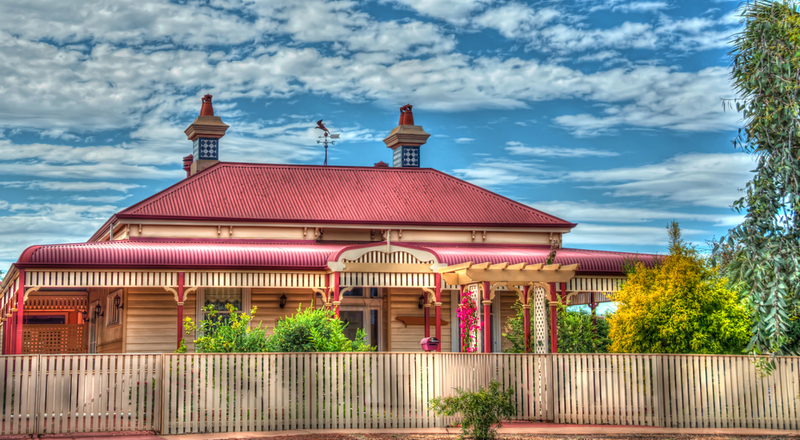 Here is some background on the types of Australian fences that were popular during that period.